Get your batteries paid for! Solar and Batteries are a perfect match. Unfortunately, energy storage has not come down in price as much as many of us had hoped. Lead acid batteries have stayed consistent in price, and Lithium-Ion batteries have come down a little. For residents of California, energy storage has just got a whole lot cheaper. Governor Brown recently signed into law SB 700. This is the extension of SGIP or Self Generation Incentive Program. How does this relate to energy storage you might ask? Two words, fine print. Although the reference is hard to find in the ever-so-fun to read legislative jargon, energy storage is listed as a technology eligible for rebates. For PG&E customers, over $3.5M in funds are currently available for residential energy storage, and over $18M are available for larger energy storage projects. So how does that apply to a person installing a new solar energy system with energy storage? 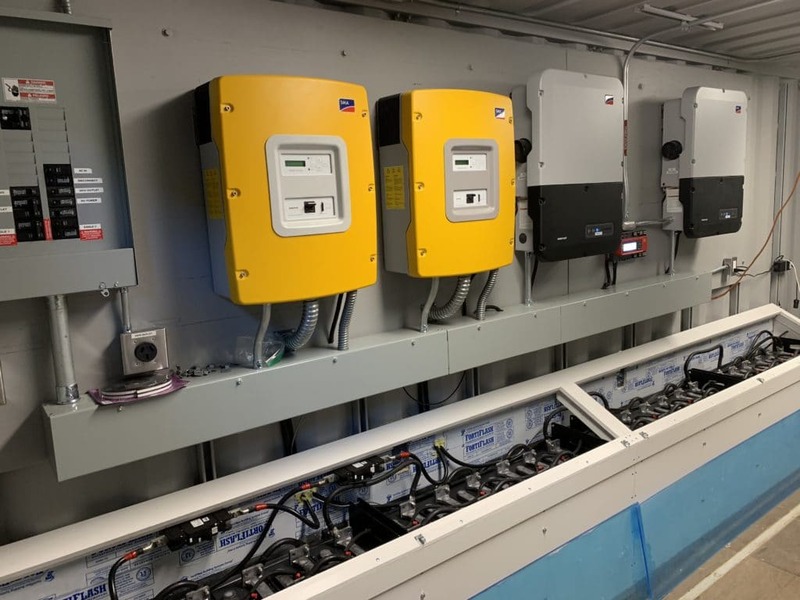 For residential PG&E customers, SB 700 provides additional funding for SGIP with a $300/kWh rebate for the energy storage portion of a solar + battery system. This rebate is in addition to the 30% ITC that is currently in place. That means that a majority of the cost of adding energy storage to your solar generating system is eligible for rebates. The rebate is different for every energy system and utility, but here at BoxPower, we are happy to work with you to go green in a cost-effective manner. We at BoxPower are here to guide you through the process of applying for a rebate with the qualifying purchase of a system. As a disclaimer, I recommend going to the Self Generation Incentive Program website and doing your own research. Energy Sage is a great resource and goes into more detail on SGIP.